These pastoral letters serve as models of compassionate leadership. Jack Miller taught that a Christian leader should be the chief servant, and that right attitudes come only from a heart changed by an encounter with God. Miller leads his reader into a deeper understanding of the gospel and a life of humility, faith, and prayer. 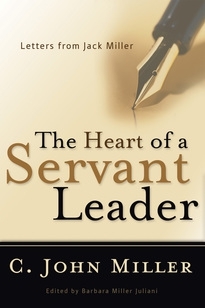 Miller gently challenges those called to serve as leaders to find their primary motivation in the glory of God alone. 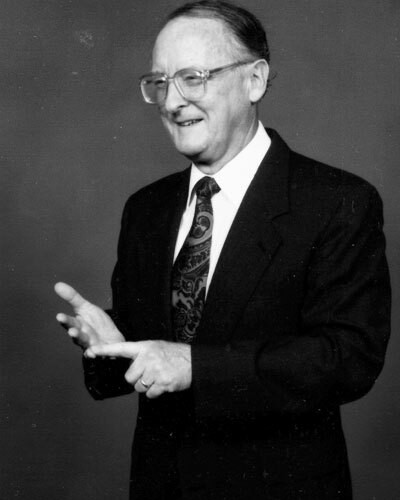 C. John Miller taught practical theology at Westminster Theological Seminary, was director of World Harvest Mission and led mission trips to several countries. He was the founding pastor of New Life Presbyterian Church outside Philadelphia, from which grew several other congregations. His other books include Powerful Evangelism for the Powerless, Come Back Barbara, A Faith Worth Sharing, and Repentance and Twentieth Century Man.